A pretty Nigerian woman has indicated interest to marry Big Brother Naija housemate, Rico Swavey as she reveals his cooking makes her emotional. 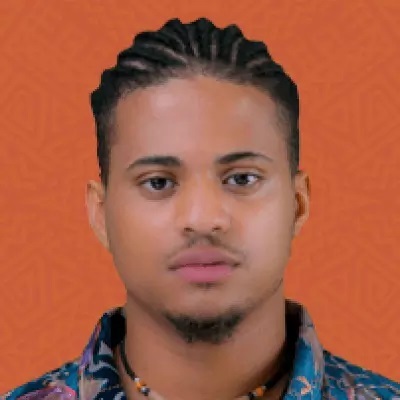 A Nigerian woman has taken to social media to declare her unflinching love for Big Brother Naija housemate, Rico Swavey. 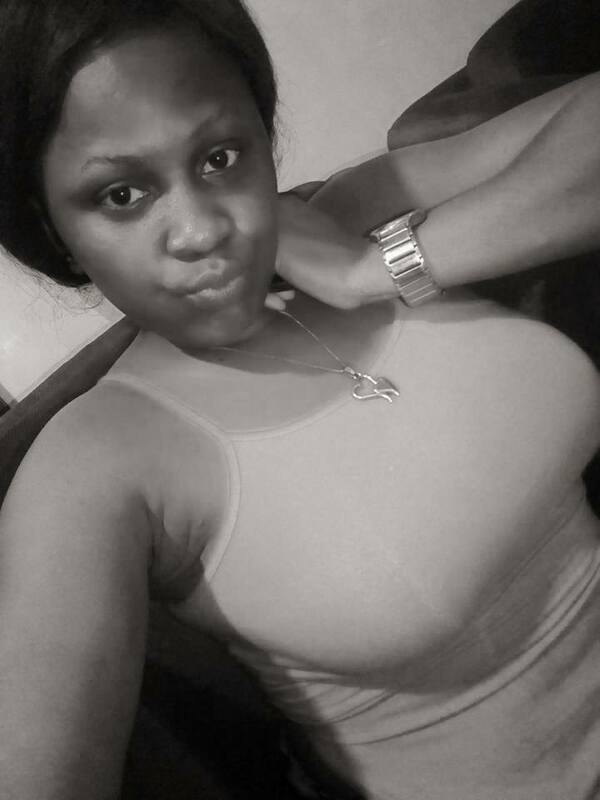 The woman identified as Pretty Lily begged the housemate to marry her when he comes out of the house. According to her, Rico's cooking abilities makes her emotional and she can't wait for him to cook for her. "I wish to get married to bbn housemate Rico swavey..cause of his cooking abilities, I get emotional whenever I see him cooking..God ..I wish he could cook for me whenever he emerges out as the winner," she wrote. Rico Swavey has been the cook in the house since entering the reality show. This attribute has endeared him to many fans including housemates in the house. He is also handsome, another attribute that has made ladies to admire him.